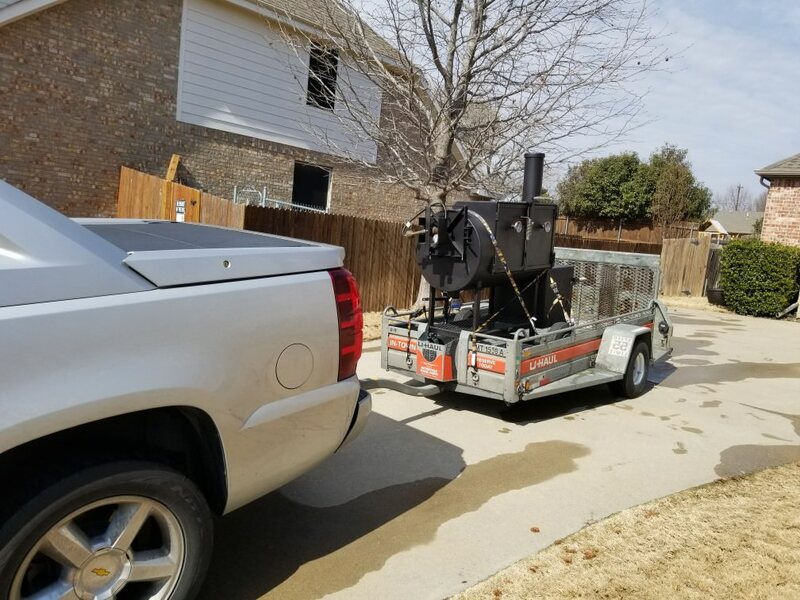 Finally made the move and pulled the trigger on a big boy smoker. Got my hands on a very lightly used Shirley patio with some perfect upgrades. 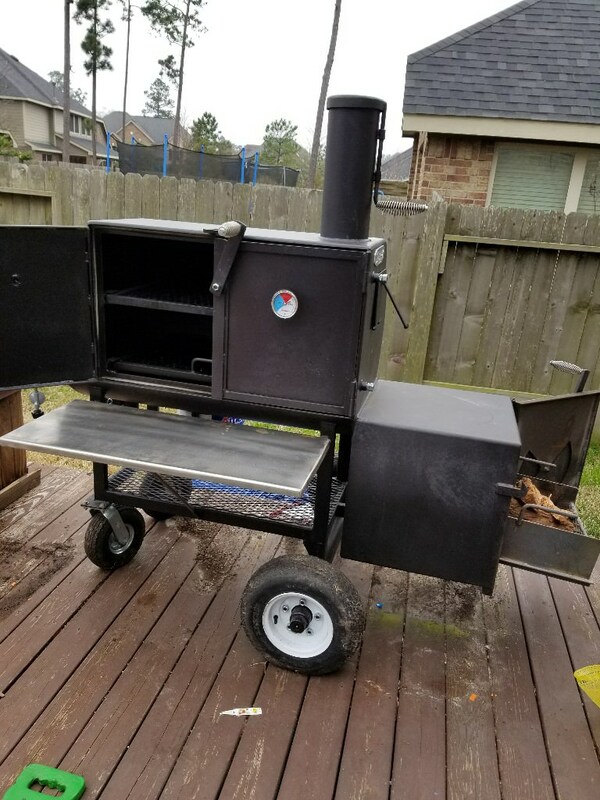 Was looking for something I can get in and out of my cookie cutter neighborhood backyard for competitions and a cooker for the back deck. The capacity, footprint and wheels\tires fit the bill perfectly. 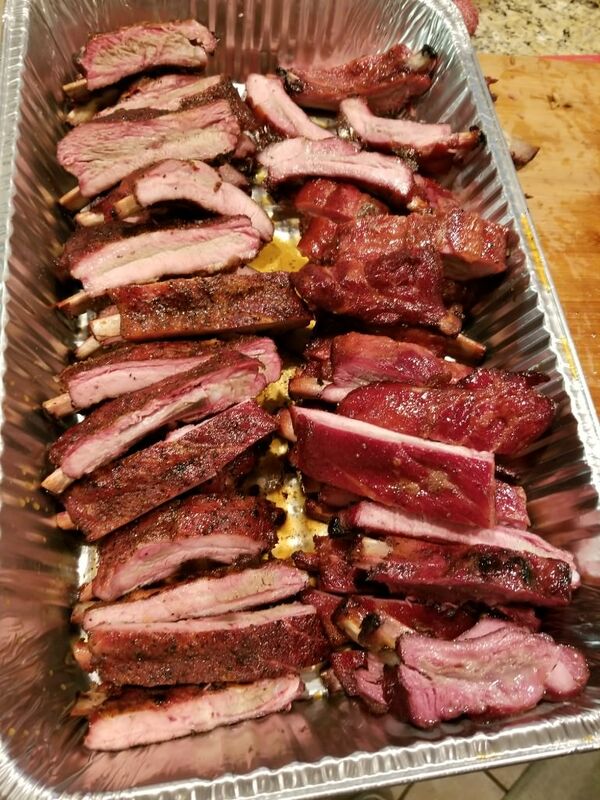 Fired her up for the first time a couple of weeks ago for 4 racks of ribs. It's my first offset and I'm in love so far. Thought I'd share a few pix. Nice!!! 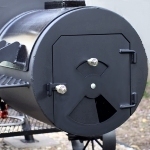 Going to work my way up to a smoker like that someday! Nice looking backyard unit. 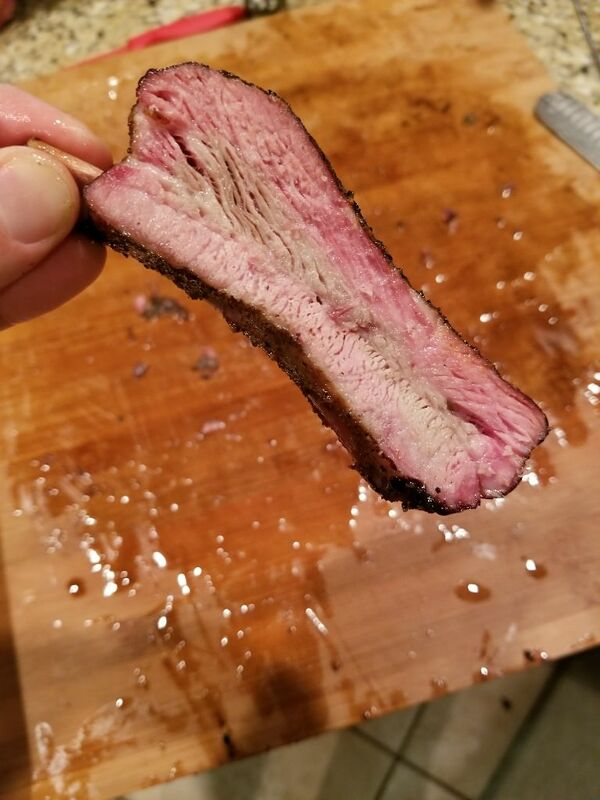 Ribs looking good as well. Congrats! 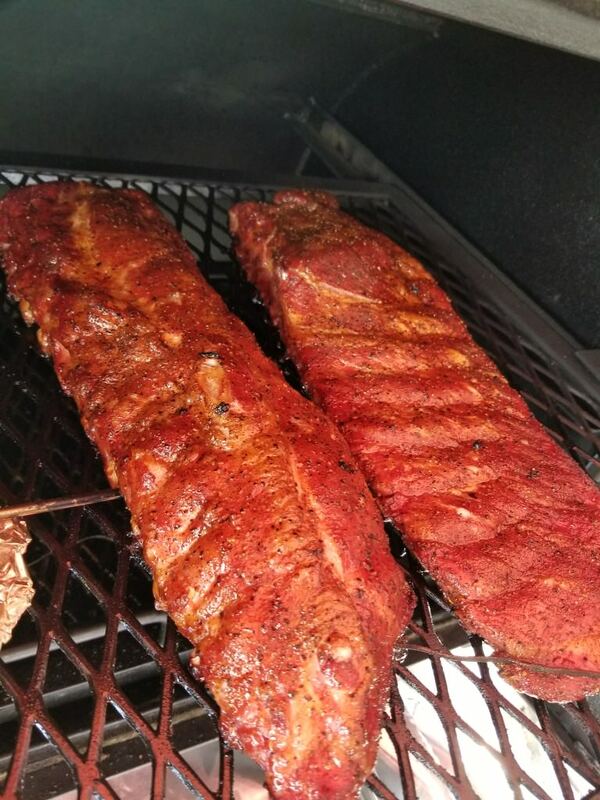 Nice smoker and great looking ribs. Those Shirley’s are built like tanks. 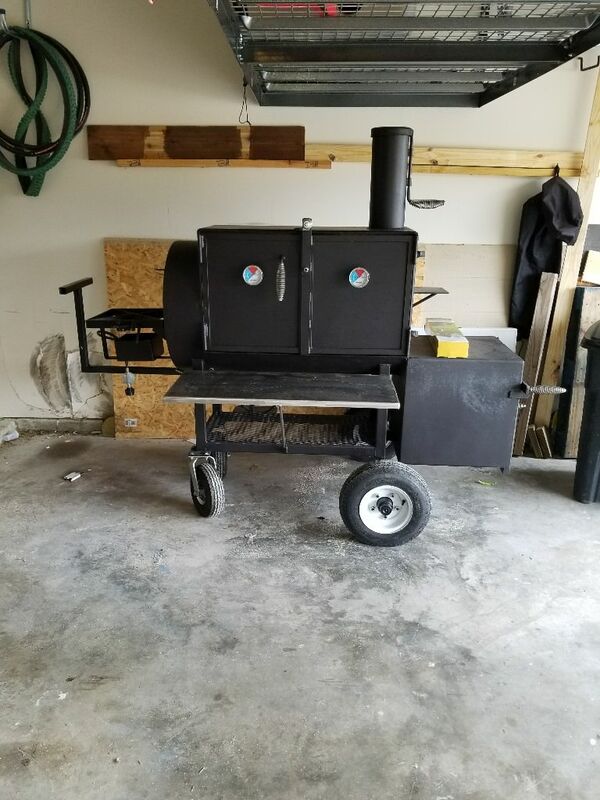 Why was the other guy selling a brand new Shirley, was he moving to a larger cooker? BTW - who backed through the Sheetrock? “You have done well, grasshopper”. slamkeys wrote: Why was the other guy selling a brand new Shirley, was he moving to a larger cooker? Thanks boys... I couldnt be happier with this thing. and Shirley definitely makes these things like TANKS. shes a compact and HEAVY girl for sure. i have no idea what i would have done if it didnt have the big tires on it. I really dont know if i would have been able to get it in the back yard with less than 5 guys... Just one buddy and myself fought this bad boy into the back yard and onto the deck.